B.Sc. (Hons.) in Home Science: Human Development (3 years course) after (10+2) from Delhi University only. B.Sc. (Hons.) in Home Science: Resource Management (3 years course) after (10+2) from Delhi University only. B.Sc. (Hons.) 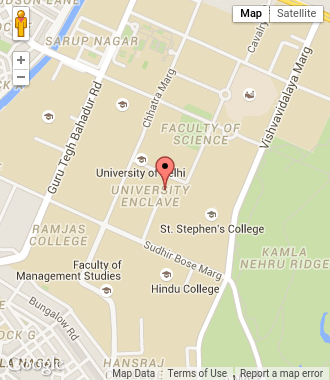 in Home Science: Communication and Extension (3 years course) after (10+2) from Delhi University only. B.Sc. (Hons.) in Home Science: Fabric and Apparel Science (3 years course) after (10+2) from Delhi University only. Eligibility for reserved categories will be as per University guidelines.